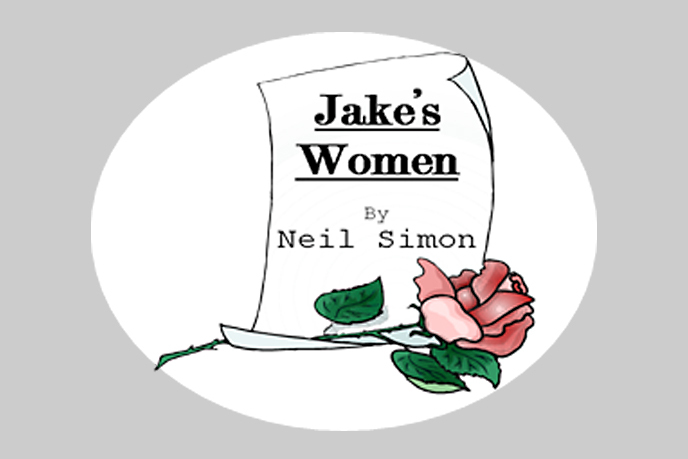 Jake, a novelist who is more successful with fiction than real life, faces a marital crisis by daydreaming about the women in his life. The wildly comic and sometimes moving flashbacks played in his mind are interrupted by visitations from actual females from his past and present. Comedy, Rated PG-13 due to adult situations and strong language.